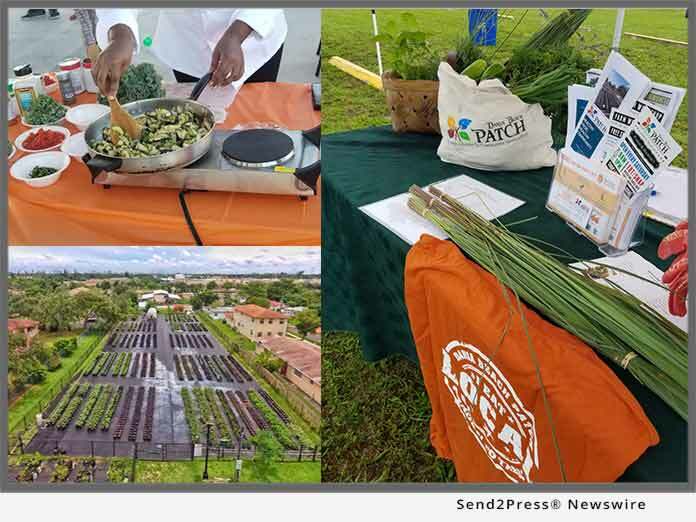 DANIA BEACH, Fla., Dec 03, 2018 (SEND2PRESS NEWSWIRE) — The City of Dania Beach Community Redevelopment Agency is proud to announce that the Dania Beach People’s Access To Community Horticulture (PATCH) is preparing to launch five Mobile Market sites around Broward County. Known as a community market and garden, the Dania Beach PATCH is a resource for locally grown food. Now, the PATCH is extending healthy food options to neighboring cities in Broward County through the use of mobile markets. Thursday, January 17, 2019 – 4:00 p.m. to 7 p.m.